Ecothane facilitates your ecological and economic approach. We provide all the equipment between the production of biogas and its consumption. We achieve your installation and accompany you by carrying out maintenance operations. 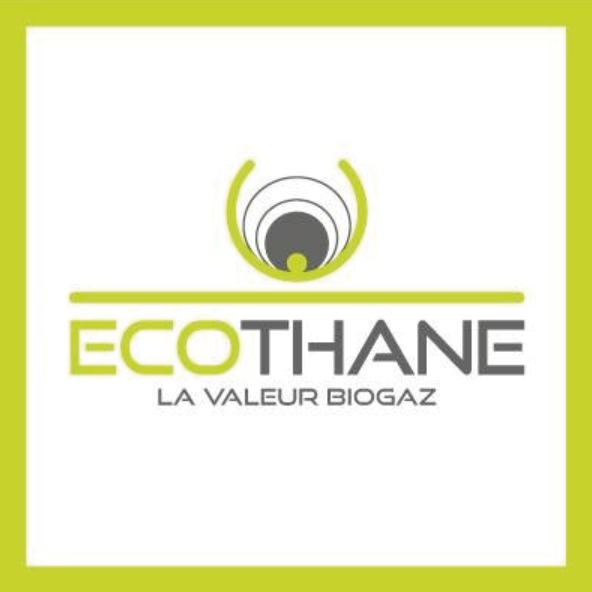 Through our expertise on the whole biogas valorisation chain (Storage, Filtration, Safety and Valorisation), Ecothane is able to offer a complete study on your biogas project. We offer our ECOTHANE equipment and also the necessary piping, insulation, condensate pots or any other specific boilermaking element.